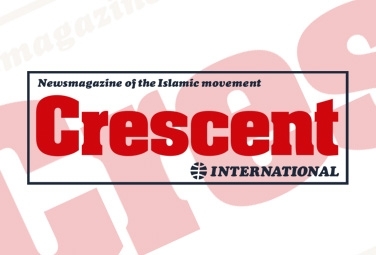 As expected (See Crescent, April 1-15), the Malaysian regime has engaged in a fresh round of arrests: another 14 people were abducted on April 18 under the Internal Security Act, accusing them of links with ‘Islamic militants’. Driven to desperation, especially by the clampdown on dissent, which has become worse since September 11 last year (after which dictatorships all over the world have been recognized), six political detainees, all top officials of the National Justice Party, went on hunger strike on April 10 to protest their continued detention without trial. They were later joined by Anwar Ibrahim, the jailed former deputy prime minister. When he was brought on a stretcher to the prison hospital, Mahathir Mohamad was too busy, deciding what to wear to the White House in mid-May, to take any notice. The wily 77-year-old proved so mean that Anwar Ibrahim realised there was no use in continuing, so he urged the other detainees to end their hunger strike. Despite the official indifference and complete media blackout, the six detainees have vowed to continue until they are tried in court, even if it means their deaths. The detainees were joined by scores of concerned individuals. 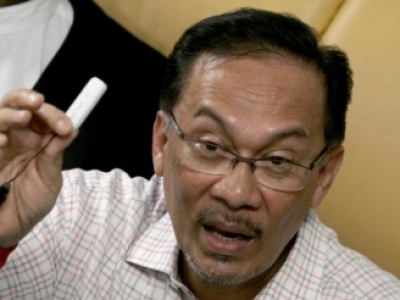 Pleas by Anwar later persuaded them to change their minds; they ended their 11-day fast on a promise by the country’s human rights commission to look into the detainees’ plight. The truth is that Mahathir was too excited about his impending US trip to care about anything else. Months of labouring to shed his west-bashing image paid off when the White House told him to fly to Washington to meet the president. Announcing the news to Mahathir, US assistant secretary of state James Kelly said that Bush would like to thank him personally for his “stirring response” in the “war against terrorism”. Mahathir was overjoyed that his recent condemnation of the Palestinians’ martyrdom operations, for which he was criticised severely by Muslims at home and by the Arab media abroad, was not futile; Kelly told him that Bush had “noted the remarks”, for which he would also express appreciation. Mahathir’s outburst was seen by analysts as a last-ditch attempt to secure an invitation from Bush. He had made several frantic efforts to wrangle an invitation to the White House. He sent three letters, the first congratulating Bush for his handling of the spy aircraft episode in China in April last year. This was followed by permission for hundreds of American troops to land in Malaysia. Mahathir also ordered that scores of individuals be arrested under the notorious Internal Security Act (ISA), and accused them of everything from trying to set up an Islamic state by force to attacking non-Muslim places of worship (all without evidence, in keeping with the new custom of our time). He soon found that even that was not enough. Then came the ‘war on terror’, giving him a opportunity to prove his worth. Scores of people, from academics to professionals, were abducted and accused of being ‘Muslim militants’. Even after all this the FBI accused Malaysia of being a “primary launchpad” for September 11. Then the US demanded the extradition of Yazid Saari, a ISA detainee, who it said had aided French national Zacarias Moussaoui (whom the US now insists must be sentenced to death), and two of the 17 so-called hijackers who attacked New York and Washington. Saari, a 37-year-old pathologist whose wife was taken in during the latest arrests, maintains that they could not be involved in the attacks because they were amputees shopping for prosthetic legs in Malaysia. “I did bump into two Arabs whose legs were amputated at [his] apartment’s swimming pool when I took my children there. The Arabs told me they came here to look for artificial legs. The conversation lasted for less than five minutes. I left and never saw them again,” he said. Ties between Malaysia and western governments got much worse after Al Gore, former US president Bill Clinton’s deputy, was seen to express support for the reformasi movement in 1999. 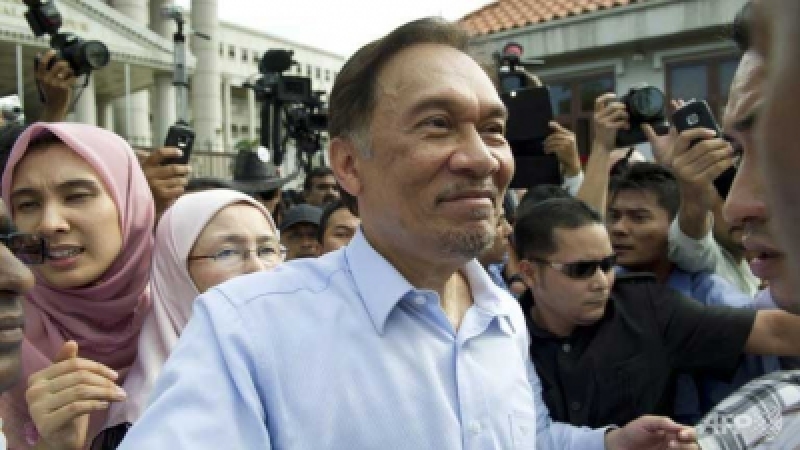 The Bush administration has not publicly criticised Malaysia, and it has toned down its criticism of the Malaysian regime, expressing hope that Anwar Ibrahim’s unfair trials can be “corrected”. Recently Mahathir has said that there is a “better understanding” of the “Anwar case” in Washington. With Malaysia’s neighbours, Singapore and Manila, now acting as the US’s new frontline allies in the Pacific, Mahathir thinks that the best way to beat them is to join them. His visit to the White House may soon turn this rich Muslim country into yet another American protectorate. Already the ruling party, the United Malay National Organisation (UMNO), is under an unwritten ‘gag order’, members being barred from speaking against the US. The police have also warned people against burning American flags at various anti-Israel/US protests throughout the country. So, when thousands of protesters gathered on April 12 at the US embassy in Kuala Lumpur, members of the Islamic Party (PAS), who had organised the demonstration, dispersed after satisfying themselves by burning an Israeli flag.